Wondering how to get your business ahead online? DLR Summit: Digital Transformation is the ideal event to learn, network and transform your company to meet the demands of the 21st century. This conference has been designed to assist business leaders, decision makers, startups entrepreneurs and thought leaders in navigating a successful path to digital success. 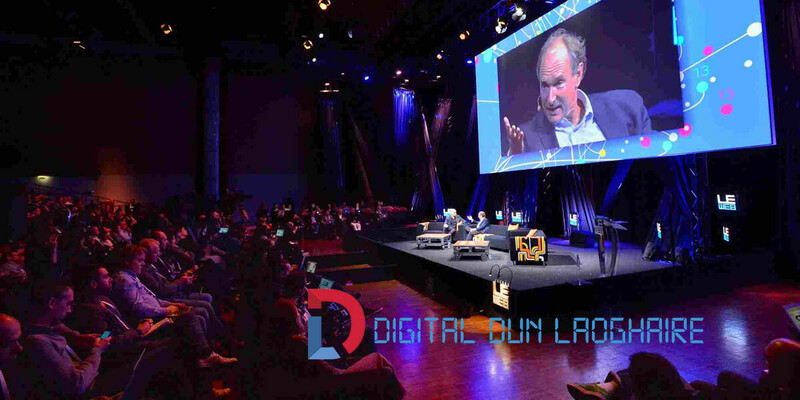 DLR Summit will help you to understand how you can continue to transform your business to take advantage of the ever-dynamic digital changes that are affecting our economic and social structures. *How the Data that you already have can be used to expand your business. With speakers from internet giants such as Microsoft, IBM and Facebook, along with local entrepreneurs and digital innovators including Roz Purcell, Chris Horn, Anthony Quigley, and Ciamh McCrory, this is the business and technology event of the summer!